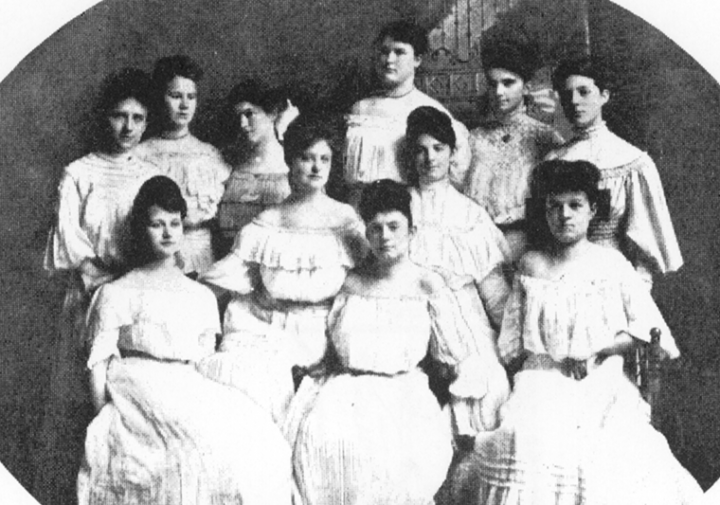 The first initiation was held Jan. 3, 1903. 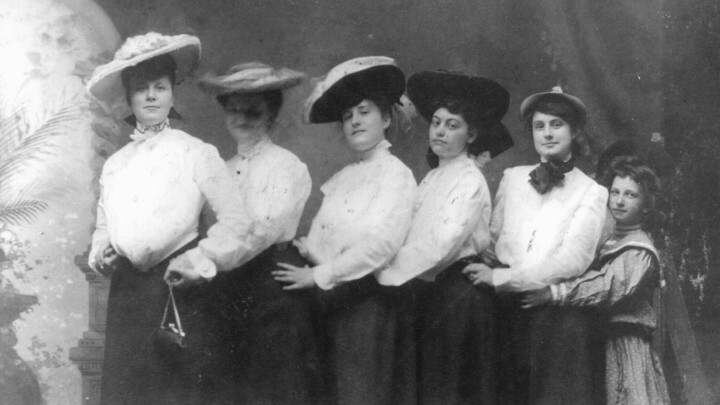 Hattie Kelly Thomas, Louise Pettigrew Price and Louise Gordon Baskerville became the newest members of Alpha Sigma Alpha. 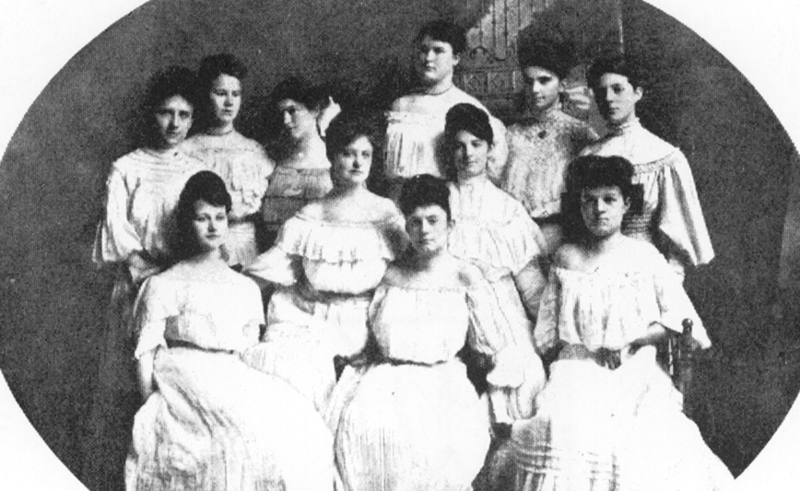 The second initiation was held Jan. 29, 1903. 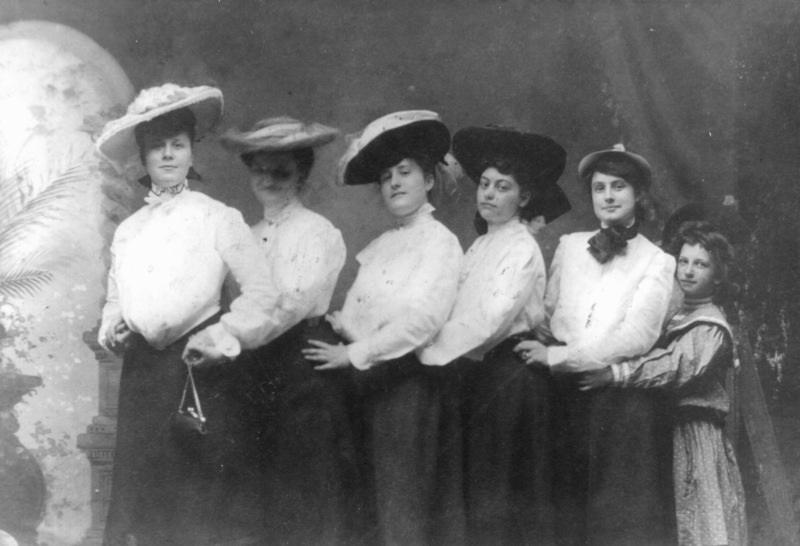 Lucy Hannah Daniel, Edna Elcan Jones, Marguerite Palmer Alexander and Angela Carroll Tinsley were added to the membership.